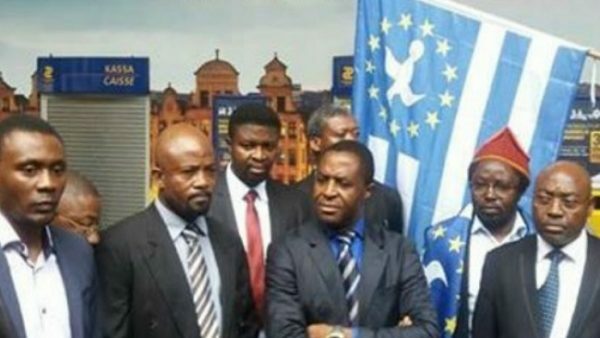 The President of the Ambazonian interim government, Sisiku Ayuk Tabe, and 9 others are to appear in court on Thursday, December 6, 2018. “Ten charges have been brought against them, including terrorism, advocating terrorism, secession, civil war and revolution,” said Lawyer Christopher Ndong. Reports say the charges might lead to a death penalty. The separatist leaders were transferred to tell Kondegui maximum security prison in Yaounde last week after spending about 10 months at the Gendarmerie headquarters, where they were held following their arrest and extradition from Nigeria. Out of the 47 arrested, the remaining 37 suspects also deported to Cameroon in January are still being held by authorities and have not been charged. Cameroonians fold their arms and wait for the verdict to know the fate of the separatist leaders.